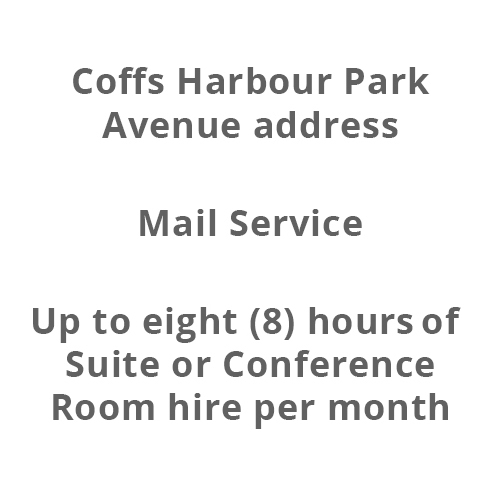 Up to eight (8) hours of Suite or Conference Room hire per month. 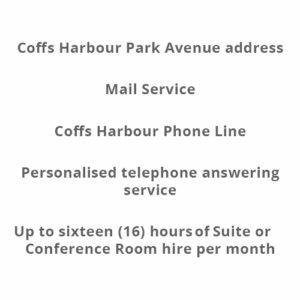 Run your business from home but don’t want to meet clients there? 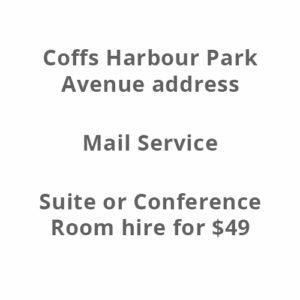 Want to open a satellite office for your business in Coffs Harbour? 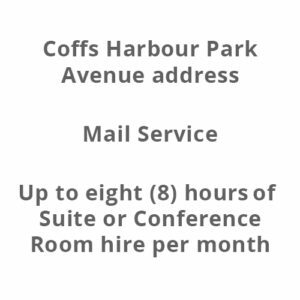 Want to keep overheads, such as renting office space, low, while presenting a totally professional and corporate face for your business when you are communicating or meeting with your clients?